Northern Heritage works in co-operation with Sarvilevyt store, located in Lahti, Finland. 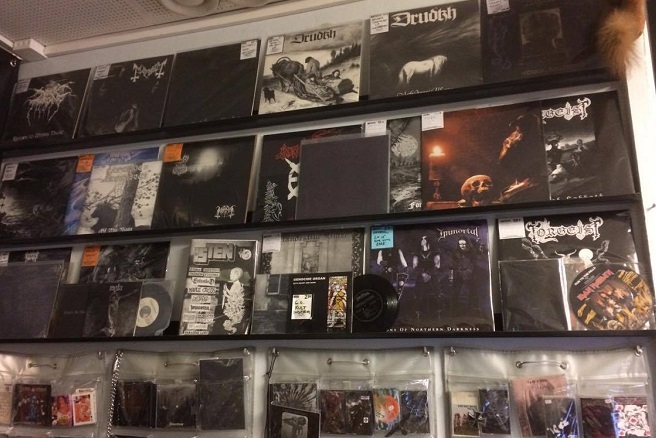 You can find basically all what NH webstore/lists sell and a lot more. 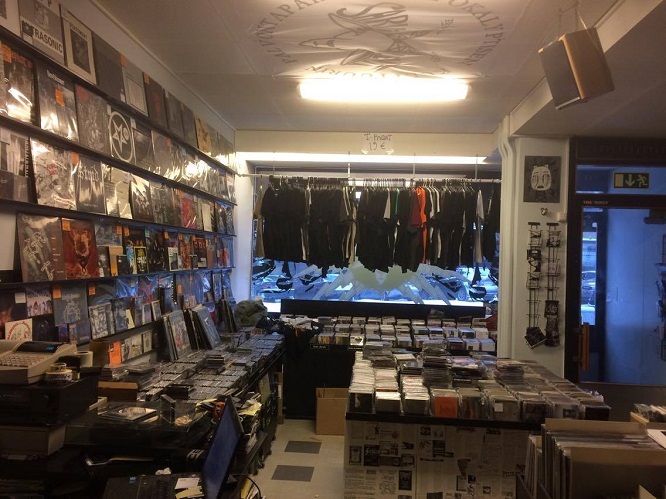 Shop also sells other underground music. 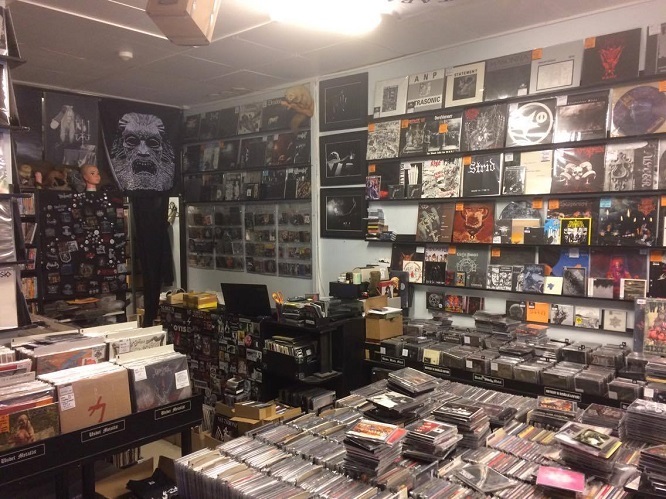 For finnish people, shop’s fb blog includes plenty of information of various records, books, etc. We are still in process of moving all the items from old distributionlist to new store. You can still order this material by old way of simply sending e-mail and will receive message back giving total price and payment information.